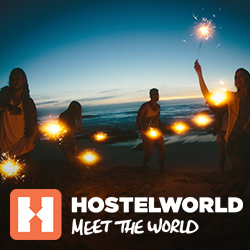 The post Best hostels in Edinburgh appeared first on Hostelworld Blog. The post Everything You Need To Know About Copenhagen’s Christiania appeared first on Hostelworld Blog. Longing to Backpack Europe? Stop Talking About It and Just Do It!